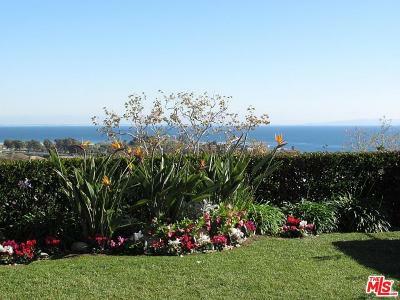 23929 De Ville Way Malibu, CA. 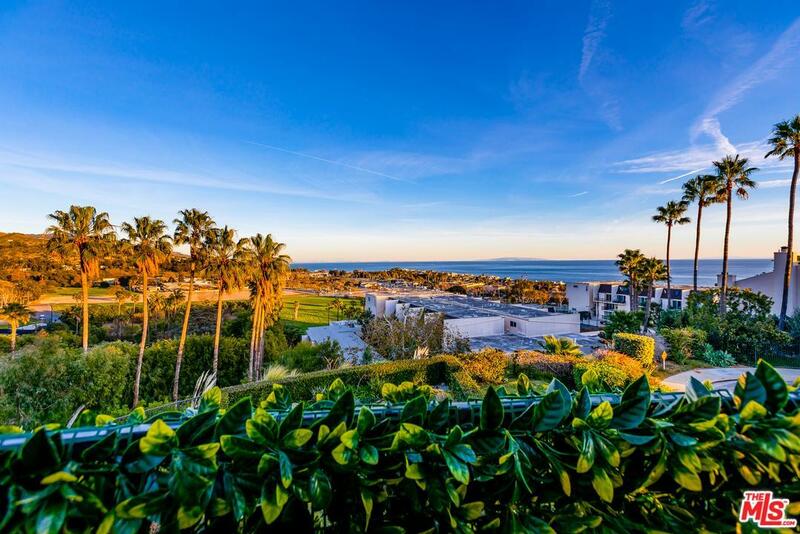 | MLS# 18371132 | Cormac and Wailani O'Herlihy | Sotheby's International Realty | Luxury Malibu Beach Homes. 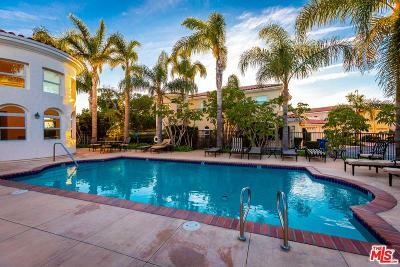 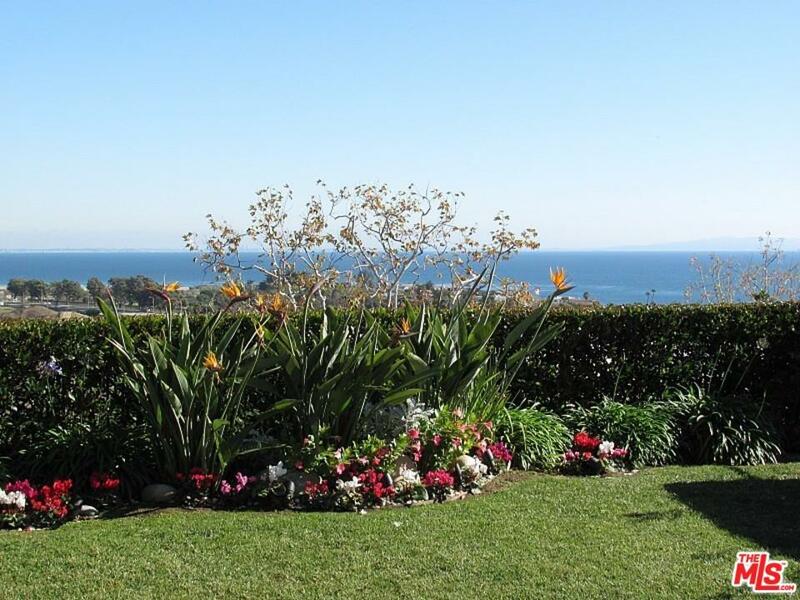 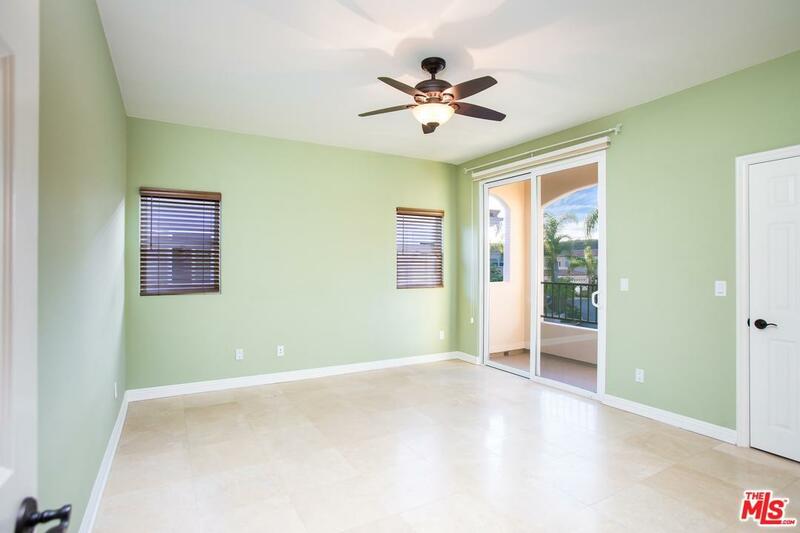 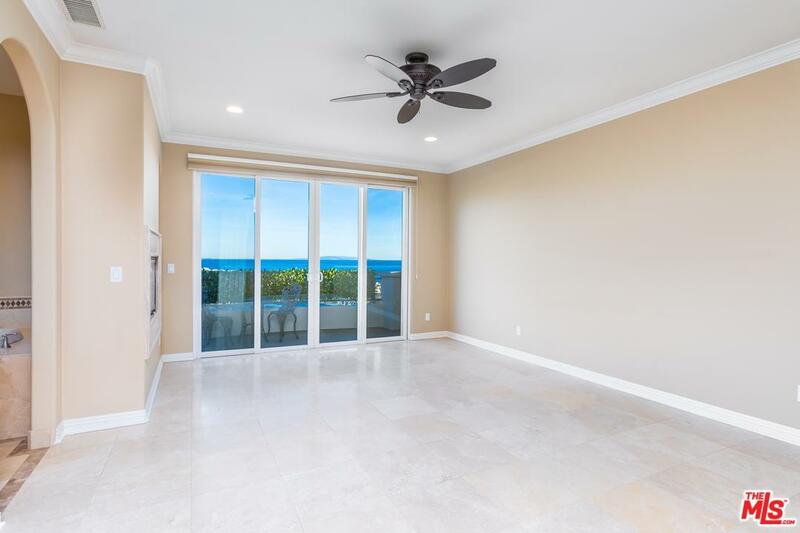 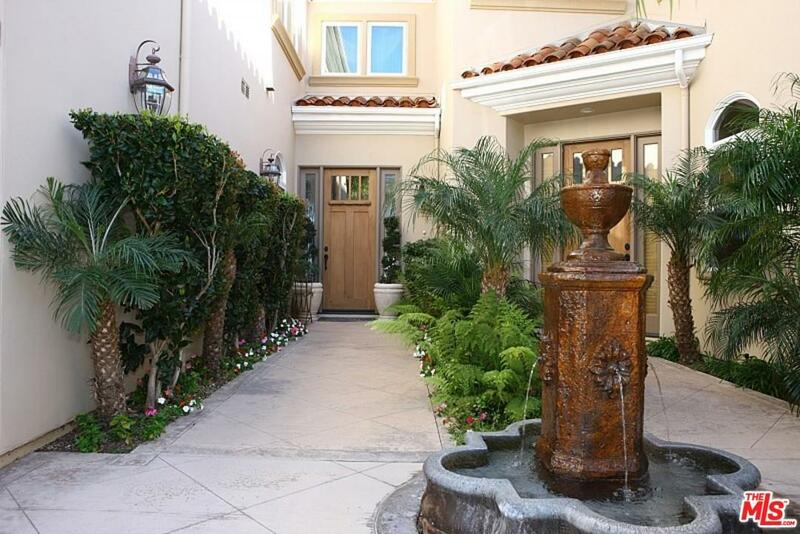 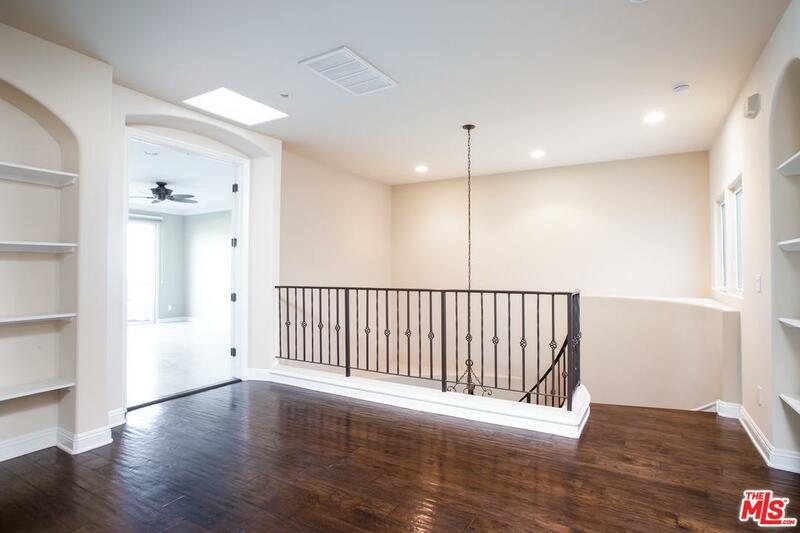 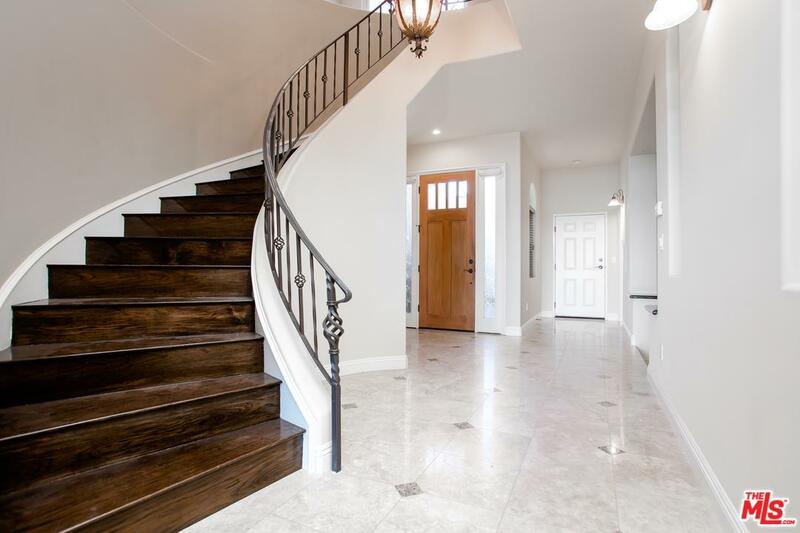 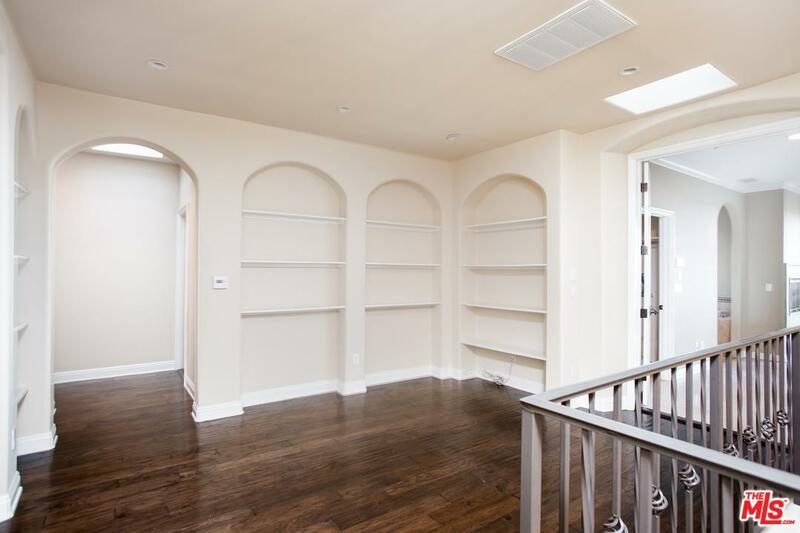 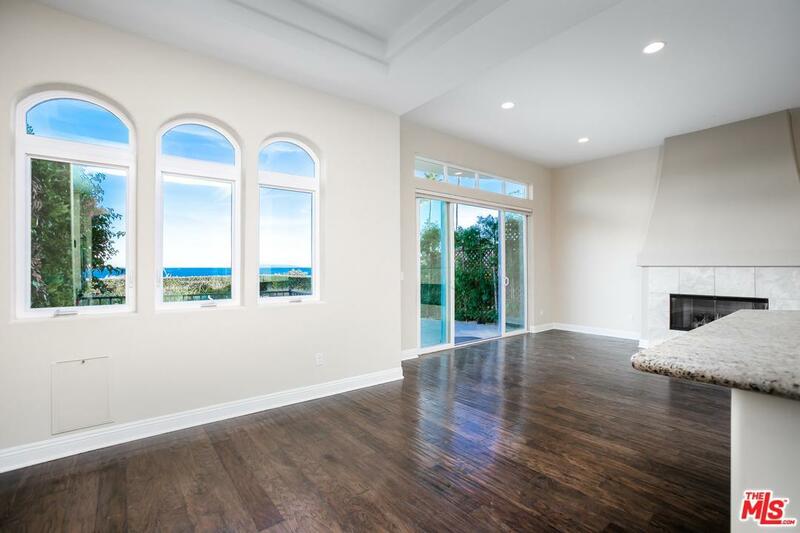 This beautifully detailed 3 bedroom townhome offers panoramic ocean and coastline views. 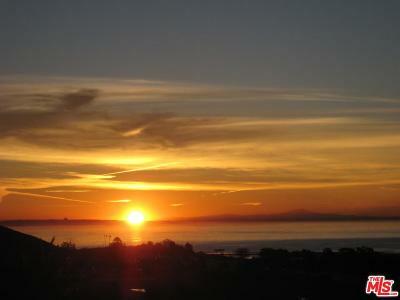 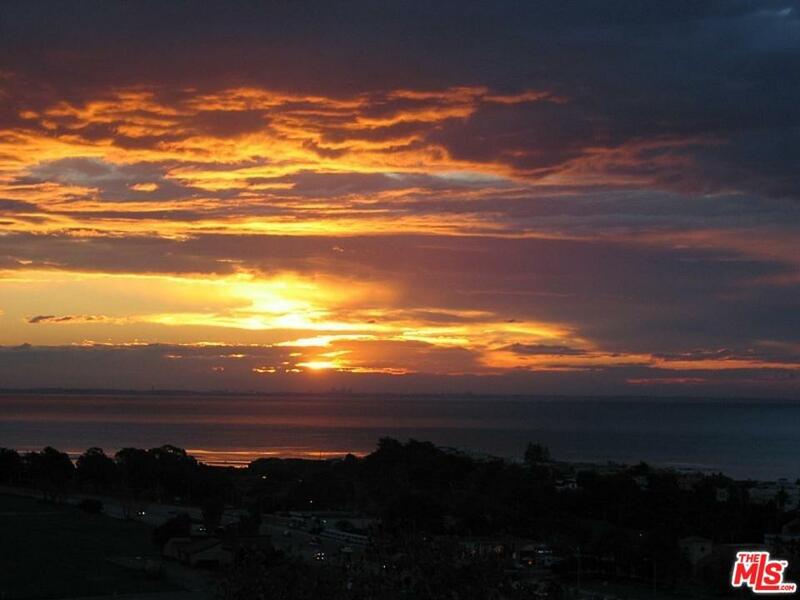 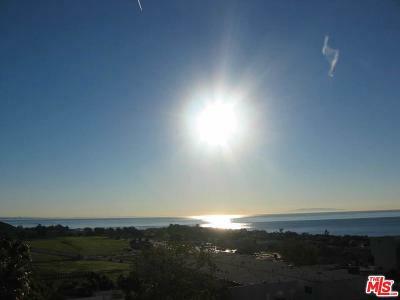 Enjoy the magnificent sunrise over Santa Monica Bay and relax to the soothing ocean breeze. 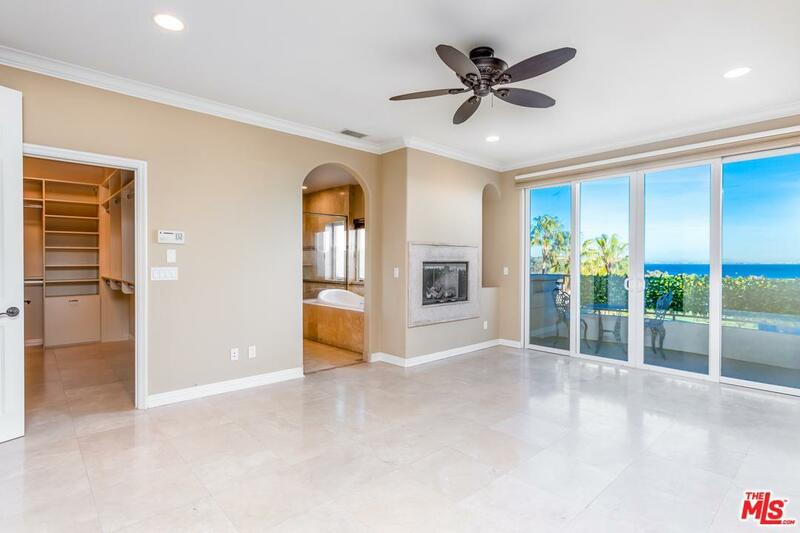 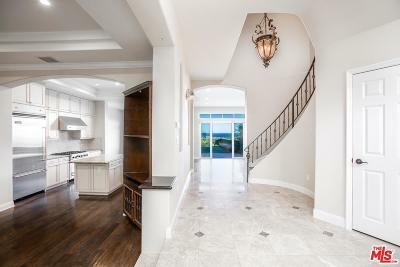 Located in the sought after Toscana complex this residence is only minutes from Malibu's, shops, markets, and restaurants. 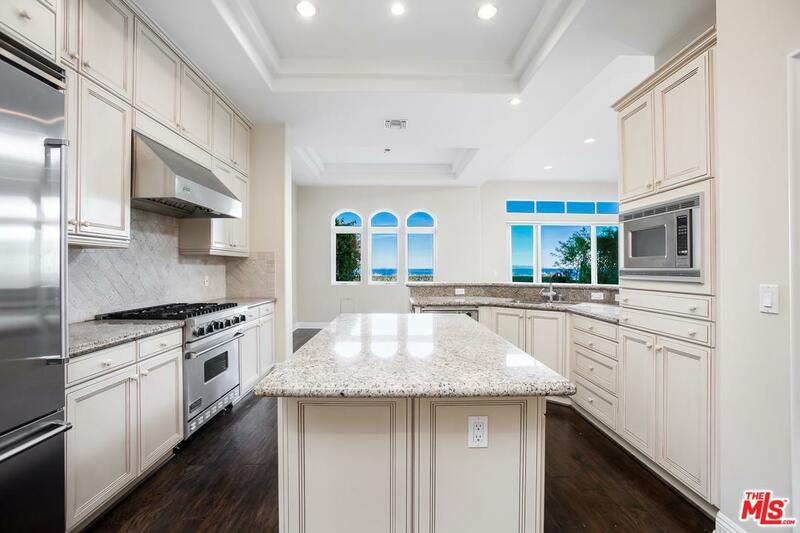 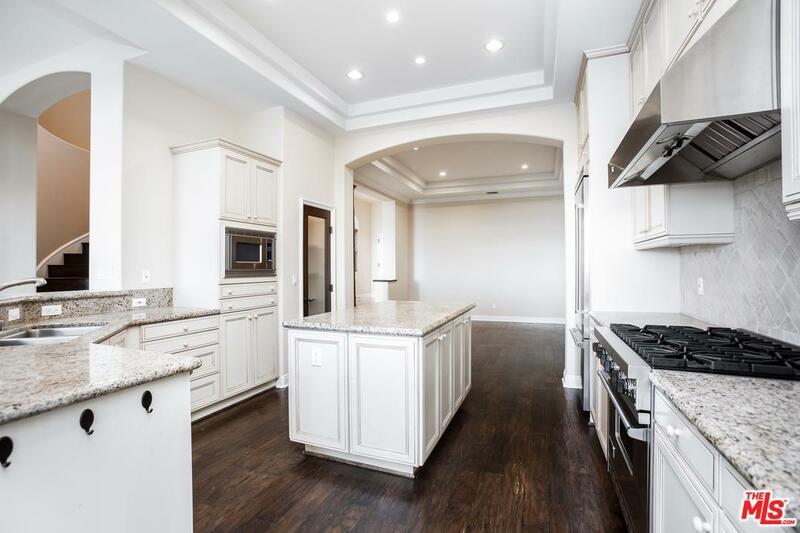 A wonderful gourmet kitchen includes Viking appliances and granite counter tops. 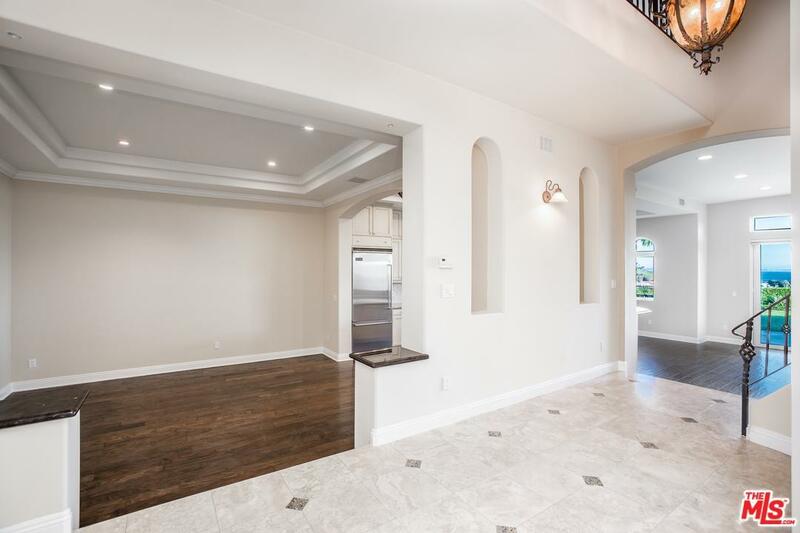 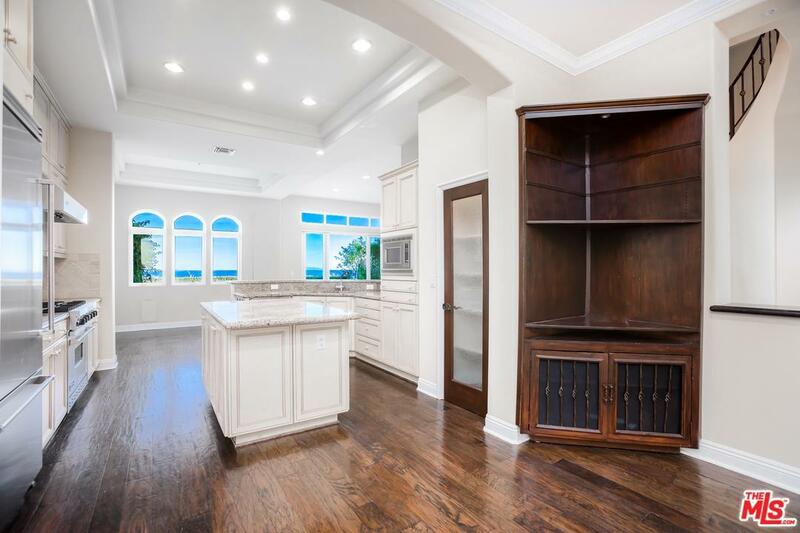 Includes a 2 car garage with mirrored cabinets for storage. A pool and spa are within a short stroll of the front door. 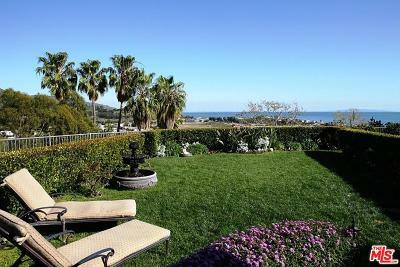 A luxurious backyard and patio are ideal for entertaining and nearby one can find, tennis courts, trails, horse and riding facilities and world renown Surfrider beach. 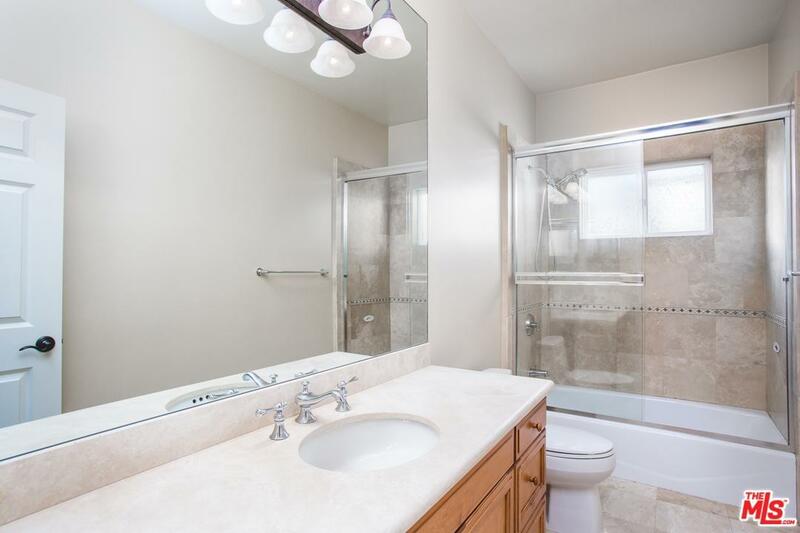 First time for sale on the market.